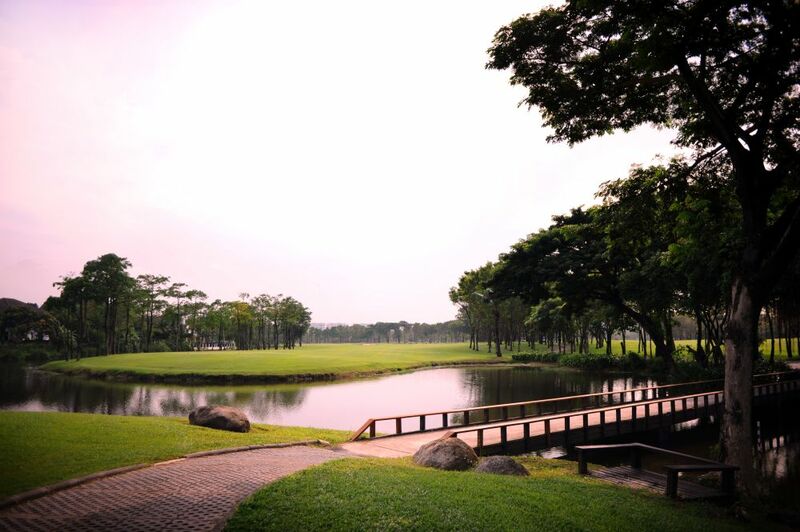 Thana City Country Club is a Greg Norman designed course and amongst the best in Bangkok. Back in 2011, when the course and clubhouse were extensively renovated, the man himself re-opened the new look clubhouse. Over the years, the course has matured well and the fairways are normally in excellent condition. Be warned however, that it is under the flight path, making it a little noisy at times. Being one of the closest courses to the centre of Bangkok, it is very popular with locals. Title: -- Select your title -- Mr. Mrs. Ms Dr. Prof.